Life is often unpredictable when you’re dealing with Mother Nature…and your fishing buddies. We’re here for you no matter what life throws at you — offering repair services on any dock and lift system, no matter the brand. Dock and boat lift repairs are billed $75 per hour, plus parts. Travel time may also be charged for service calls more than 50 miles from the store. To schedule a repair, give us a call at 218-546-6912 or fill out our contact form. Northern Minnesota can be an extreme place and sometimes, powerful storms wreak havoc on the things we love most. Our team is equipped and prepared for anything this climate throws at your shoreline. 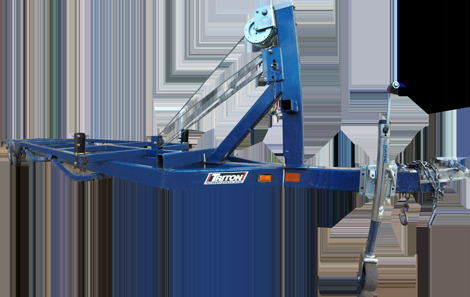 Dependent on the extent of damage to your dock or lift, we can simply remove the equipment, or remove and repair it. We offer free written quotes to repair or replace your storm damaged dock or boat lift. Recovering tipped dock: $5 per linear foot. This includes returning dock to its original position or to the shoreline for inspection. Recovering tipped boat lift: $250. This includes returning equipment to your property and setting it alongside dock, or to the shoreline for inspection. Recovering tipped boat or pontoon: $750. This includes towing back to your dock or public landing, and putting on your trailer. In need of assistance with salvage? Give us a call at 218-546-6912 or fill out our contact form. We know the moment. The one where you call everyone you know in an attempt to beg, borrow, or steal a trailer to get your pontoon from point A to point B. Let us help you avoid the chaos. Pontoon trailer rental fee is $35 for the first hour plus $25 for each individual hour. Click here to download and print our Rental Agreement . 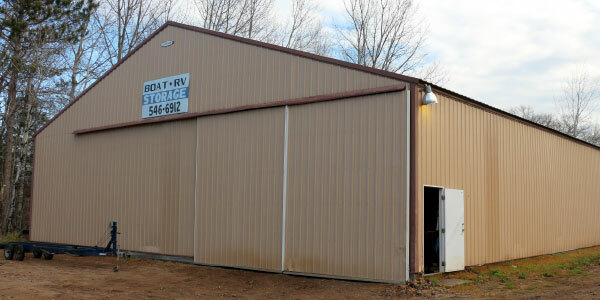 Rent a trailer by calling 218-546-6912 or filling out our contact form. Let us clear out your garage. Our boat storage facility is the four-season destination for all the toys that don’t fit in your garage. Boats? Trailers? 4-wheelers? Jet skis? No problem. To reserve your space, give us a call at 218-546-6912 or fill out our contact form.